Click on pics to enlarge them. 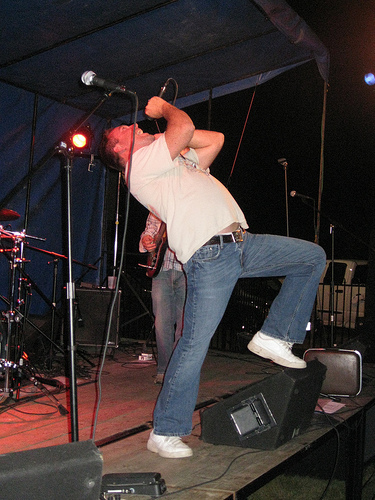 The group formed in the spring of 2002 as a soulful solid rock band called Southwest Dirt. They started off covering the likes of ZZ TOP, Led Zeppelin, Black Sabbath and other great acts. From 2002-2006 they played heavily at bars, parties, Stag & Does, and other events. During those first four years, Nate Spicer was the lead guitarist for the band. 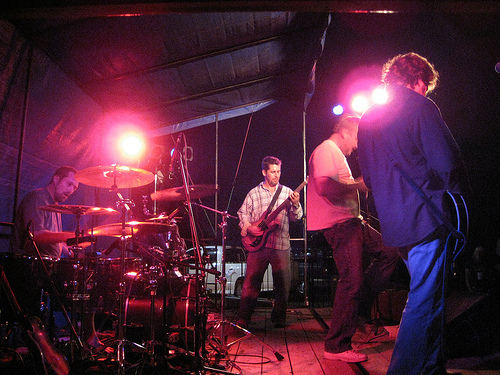 In 2007, the band began to shift to writing and playing original music. It began when Mike (Vocals) entered the studio in 2007 to record an original entitled “Simple Times”. The song was played often on the Rock95.1FM Indie Show. The song was recorded with the help of Bob Hiltz (Bass), Jason Guttridge (Drums), and Aug (guitar).